Wall To Wall Construction | Wall To Wall Construction, LLC unveils new showroom at corporate office in Catonsville at: 9 Newburg Avenue Suite 100, Baltimore MD 21228. Wall To Wall Construction, LLC unveils new showroom at corporate office in Catonsville at: 9 Newburg Avenue Suite 100, Baltimore MD 21228. 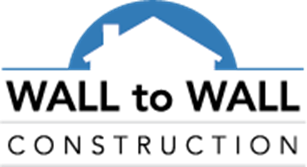 Wall To Wall Construction, LLC donate Roof to Mount Saint Joseph High School... Wall To Wall Construction, LLC launches new website.